A semi-automated first-in, first-out system for easy stock control. 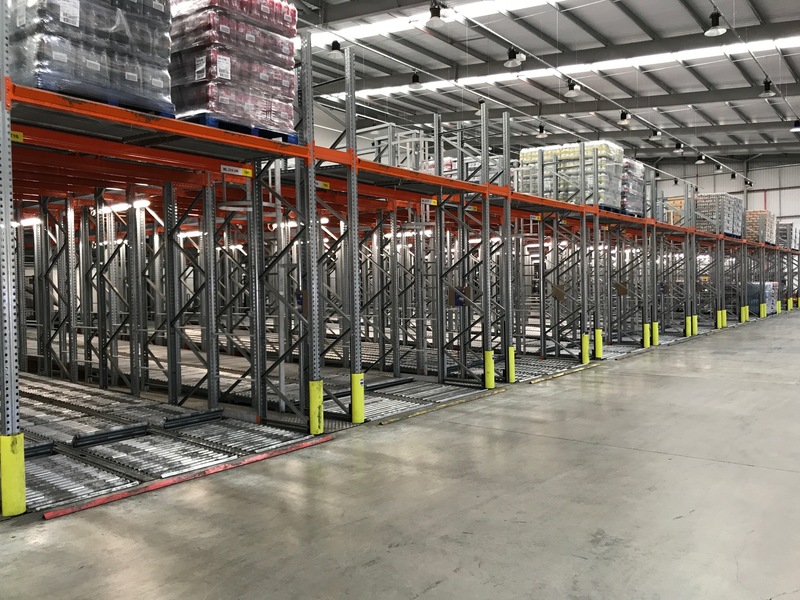 Our live pallet racking systems are perfect for businesses that need to rotate stock, particularly where products have a best before date or short shelf life. 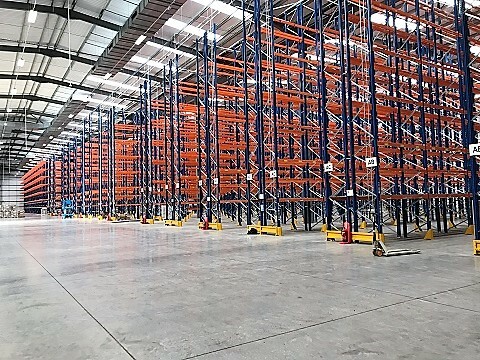 Offering high-density storage, live pallet racking is designed to support a first-in, first-out (FIFO) system, without the need for special handling equipment. Using gravity and inclined rollers, the pallets move seamlessly from the load position to the unload position so the pallets loaded first are the first to be unloaded. 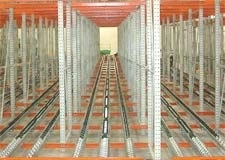 Live pallet racking is a great choice for industries with perishable goods or any operation using a first-in, first-out system. It provides all the benefits of high-density storage while making stock control and stock rotation incredibly straightforward. And because drivers know exactly which pallets to remove first, handling time is reduced so you can get goods to customers more quickly. 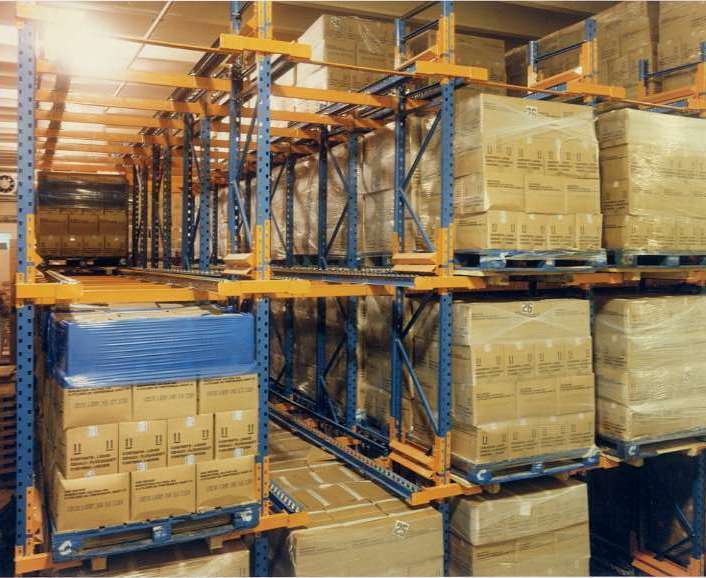 A low-maintenance option, our live pallet racking systems make the most of every inch of your cubic space while boosting productivity.